The South London Branch Auction, 16th March 2019. To be held at The White Hart Barn, Godstone, RH9 8DU. will be available. There are cafés and pubs within walking distance of the White Hart Barn. 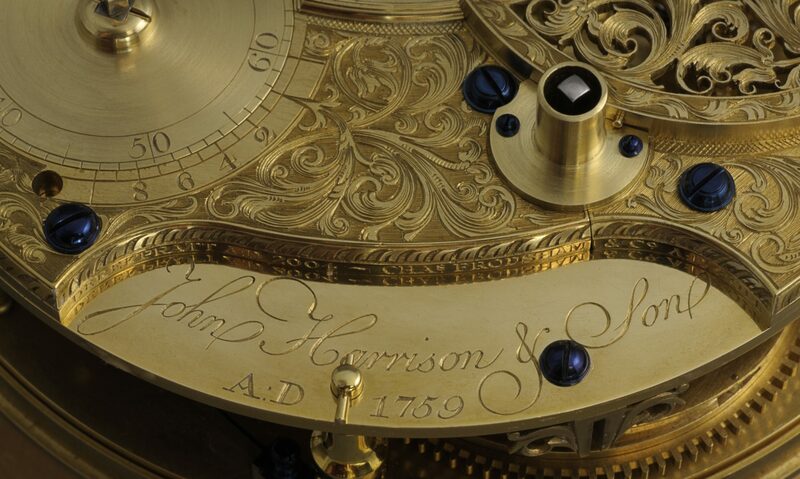 This is a private auction and is therefore only open to members of, the BHI, BHI Branches, West Dean College or Epping Forest Horology Centre. Please bring proof of membership to enable us to issue a bidding number. Non members may join the South London Branch of the BHI at our normal annual membership rate prior to the auction. • There will be a £3 registration fee. • Payments up to one hundred pounds to be made in cash. proof of identification, including address, on the day. • The items shown in the photos are a selection of what is on offer and are not necessarily shown as being in any particular lot. • Please see our Auction Conditions.